Today was another lovely day in Andover. 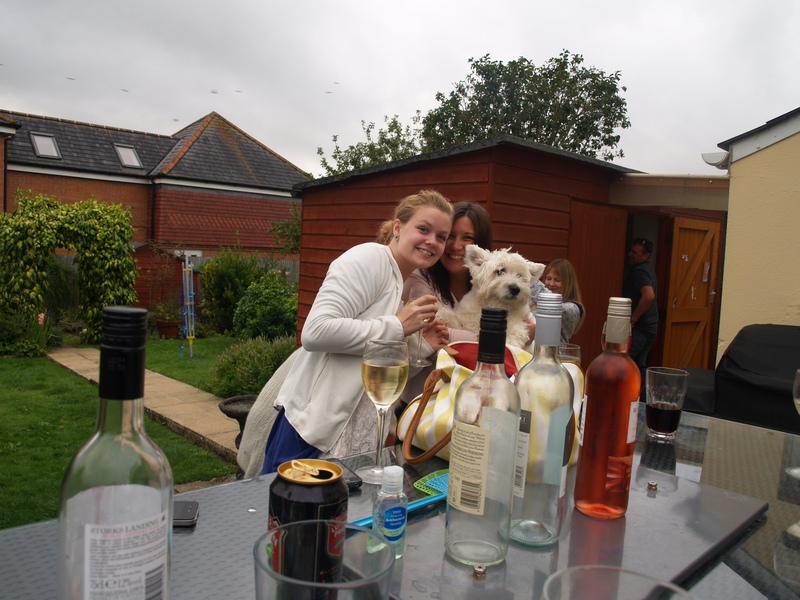 We all went for a BBQ with Claire’s mum’s family, and it was a fun afternoon/evening before heading back to London! Such a good weekend relaxing away from London, feeling much less stressed!